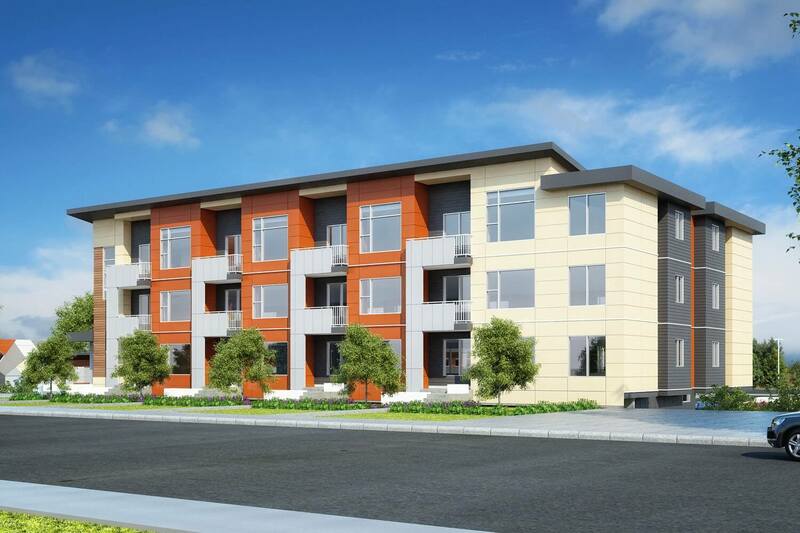 A three storey residential condo building in the Harewood neighbourhood of Nanaimo. 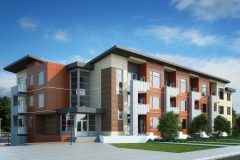 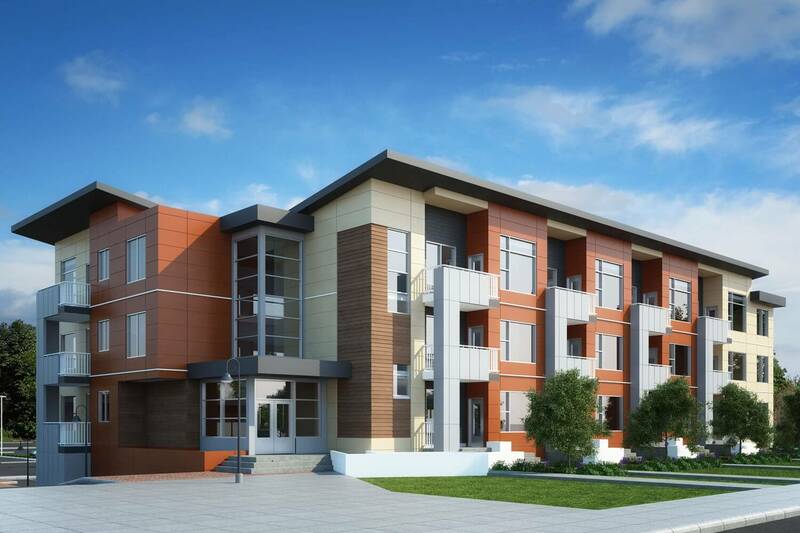 This modern building is situated in close proximity to the new Quality Foods building as well as the University Village shopping mall and Vancouver Island University. 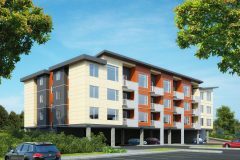 Units will include 1 bedroom or 2 bedrooms and will have in-suite laundry, locked storage provided at the parking level, and a portion of the parking under the building. 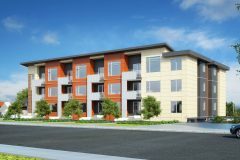 Location: 858 Georgia Ave. Nanaimo, B.C.